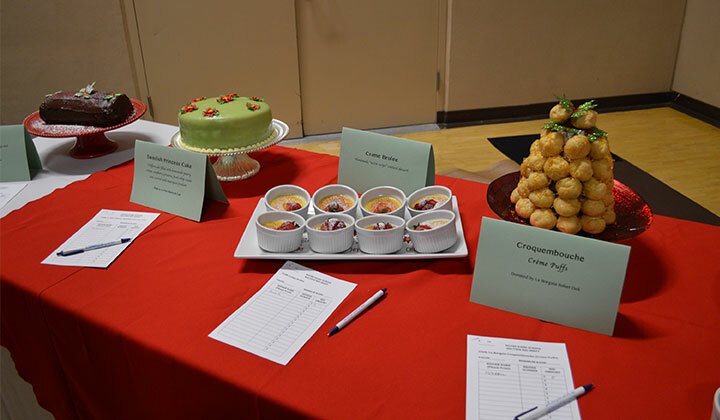 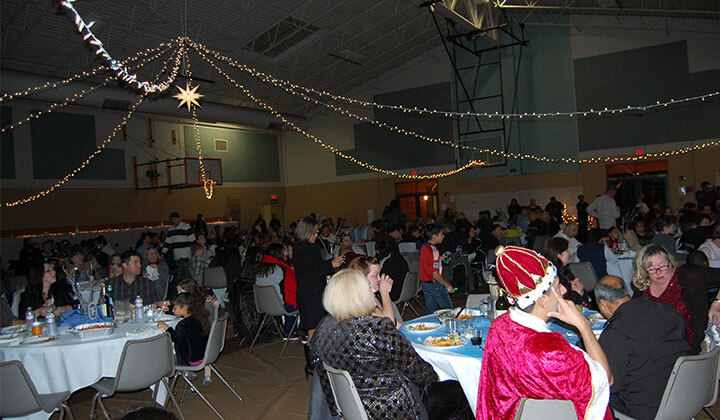 This Notre Dame annual Christmas event is always a great night out for families featuring a different theme each year. 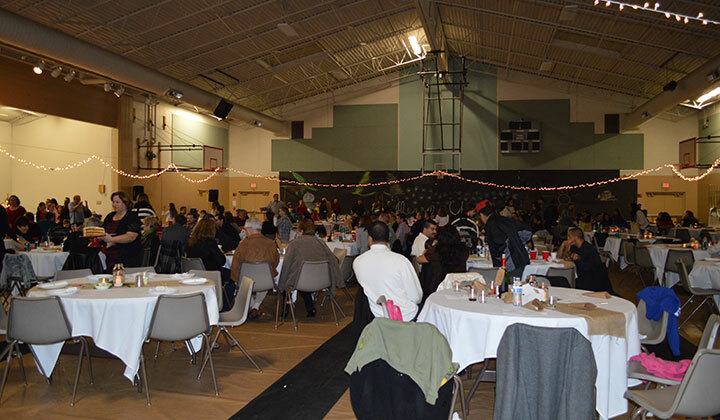 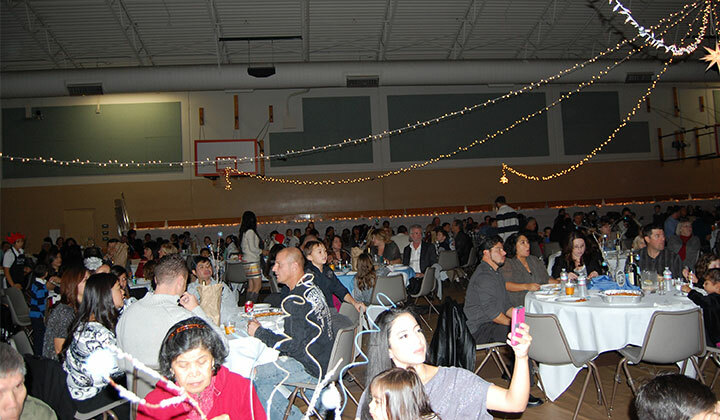 Attendees enjoy a family-style dinner served by Notre Dame’s finest 6th, 7th, and 8th-grade students. 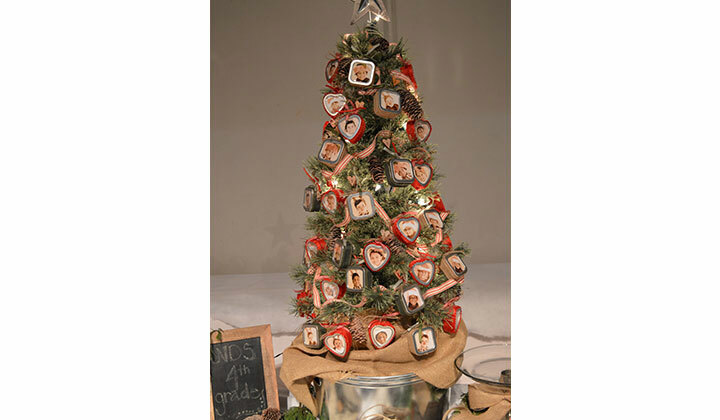 You won’t want to miss the inspired silent auction Christmas trees decorated by our talented students. 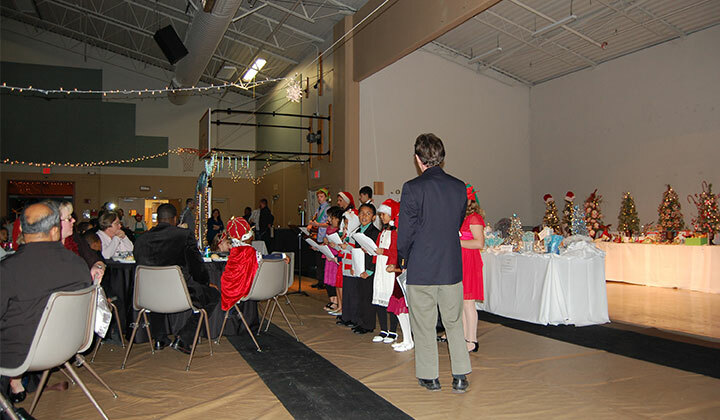 This is a much-anticipated event and always has a special visit by a certain someone from the North Pole.